This beautiful edition of the classic tale is re-designed in celebration of 50 years of working with Bernadette Watts—one of Europe’s most recognized and beloved fairy-tale artists, known in Europe simply as Bernadette. 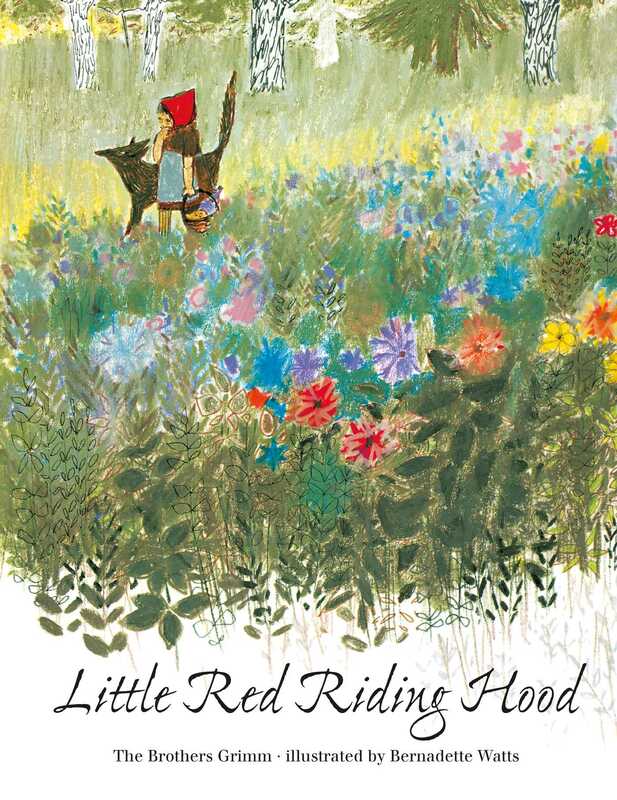 When a young girl sets out to bring friendship and a treat to her ailing grandmother a wolf tricks her. This cautionary tale with a happy ending is retold with simple charm and illustrated with glowing paintings by one of the world’s great interpreters of folk- and fairy tales. This edition of the cherished story is sure to be a favorite.